Nintendo has updated Super Mario Run for iOS to version 1.1.0, bringing bug fixes and a new game mode to the game. Top of the billing is the new Easy Mode, which makes the game more enjoyable for those who are perhaps less adept at playing games and simply want to have a little fun. The addition of Easy Mode simplifies the game by turning off time limits for the courses on which Mario must run. Players are also given unlimited bubbles, allowing them to play the game without having to worry about such trivialities as running out of time or lives during the course of their gaming session. 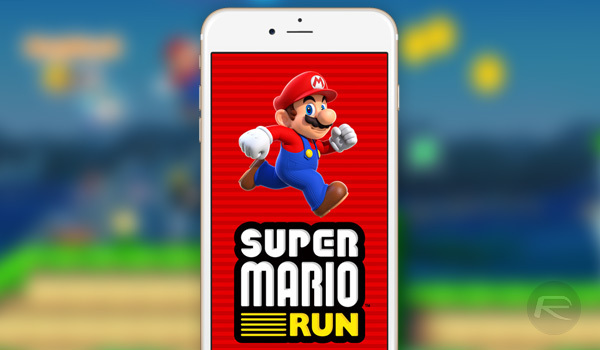 The new update comes on the same day that Nintendo announced its third-quarter earnings, taking the opportunity to also share the information that Super Mario Run has been downloaded no fewer than 78 million times on iOS globally since its release in December. Whilst the game is free to download, gamers who wish to be able to play the full game are required to pay for a $10 in-app purchase which unlocks all levels. This fee has seen the game and Nintendo come in for some unfair criticism among fans of the title, but that hasn’t stopped it accruing $53 million in revenue so far. Bad news for fans of Nintendo’s franchises came out of today’s earnings call, too. Nintendo has confirmed that Animal Crossing for iOS will not be ready for release before March 2017 as originally planned. Instead, the following fiscal year will be the launch window for the game, which covers all the way from April 2017 to March 2018. 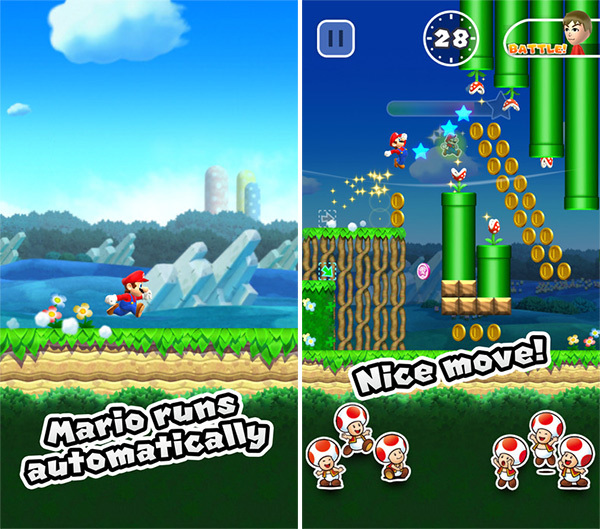 Super Mario Run will be available on Android come March 2017. LOL, looks like no one cares.